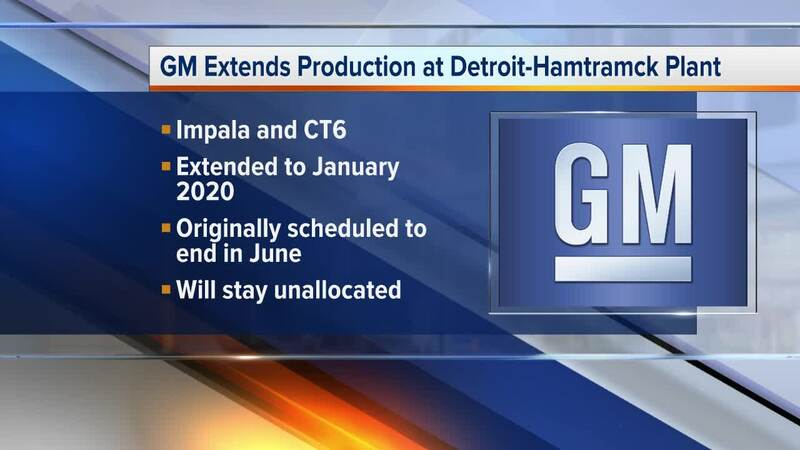 DETROIT (WXYZ) — General Motors announced on Friday that it has extended production at the Detroit-Hamtramck plant through January 2020, but still plans to shutter the plant when production ends. In a statement, the automaker said they informed employees of the change on Friday morning to complete production of both the Chevrolet Impala and the Cadillac CT6. Originally, the plant was scheduled to end production in June, but the extension gives the nearly 800 workers seven more months of work. "We are balancing production timing while continuing the availability of Cadillac advanced technology features currently included in the CT6-V, the Blackwing Twin-Turbo V-8 and Super Cruise," a statement reads. The news comings nearly four months after GM announced it was idling five plants, including the Detroit-Hamtramck plant and the Warren Transmission Operations pant in Warren. 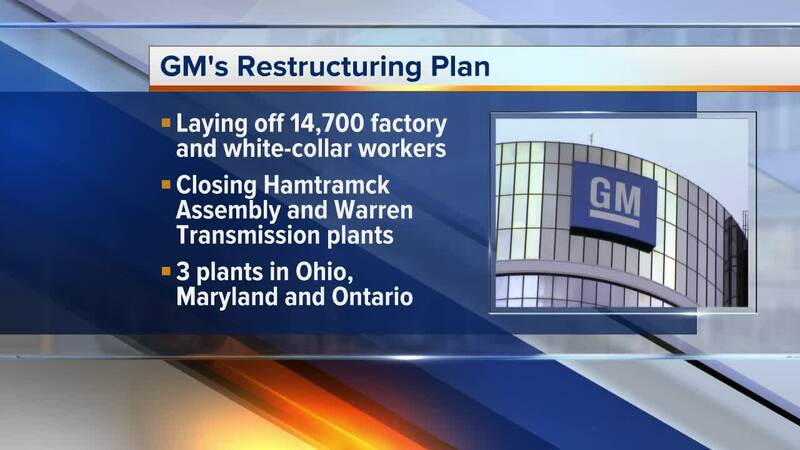 Other plans closing include the Oshawa Assembly Plant in Oshawa, Ontario, the Lordstown Assembly in Warren, Ohio and the Baltimore Operations in White Marsh, Maryland. 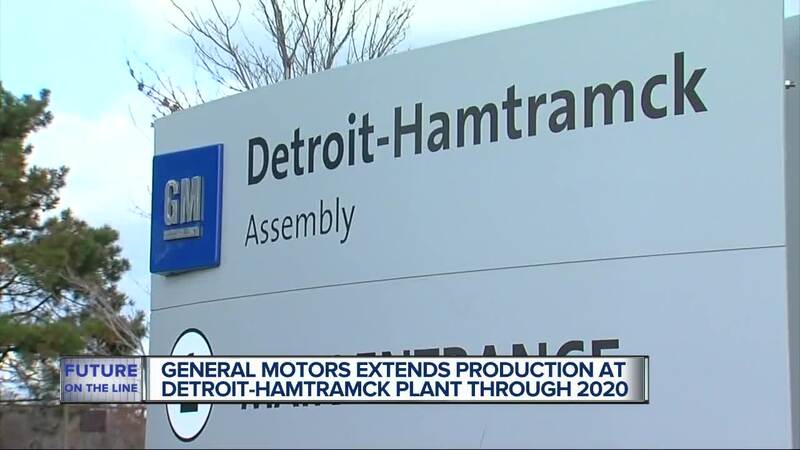 "For the UAW brothers and sisters at Hamtramck, today is a sense of relief for their families and the community," UAW President Gary Jones said in a statement. "The UAW welcomes toady's announcement that Hamtramck production will continue." In November, GM said the closures would affect 14,700 factory and white-collar workers, and said it will help them focus on crossovers, SUVs and trucks.